Today for the afternoon snack I made some biscuits with some help from Little Miss Daydream and she had lots of fun giving me directions on how to make them all. Now it’s the best part: having fun with the biscuits cutters. 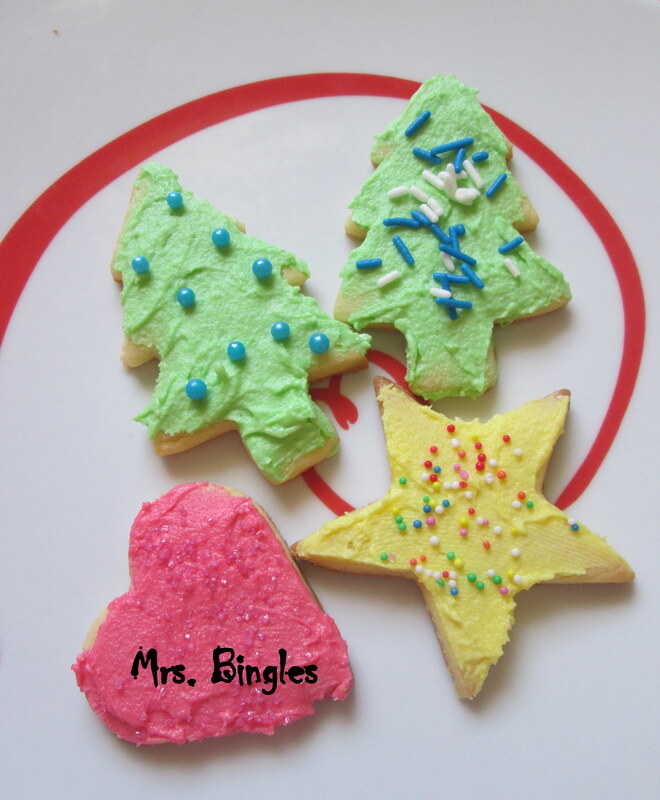 Little Miss Daydream chose three Christmas ones: a star, a tree, a heart. 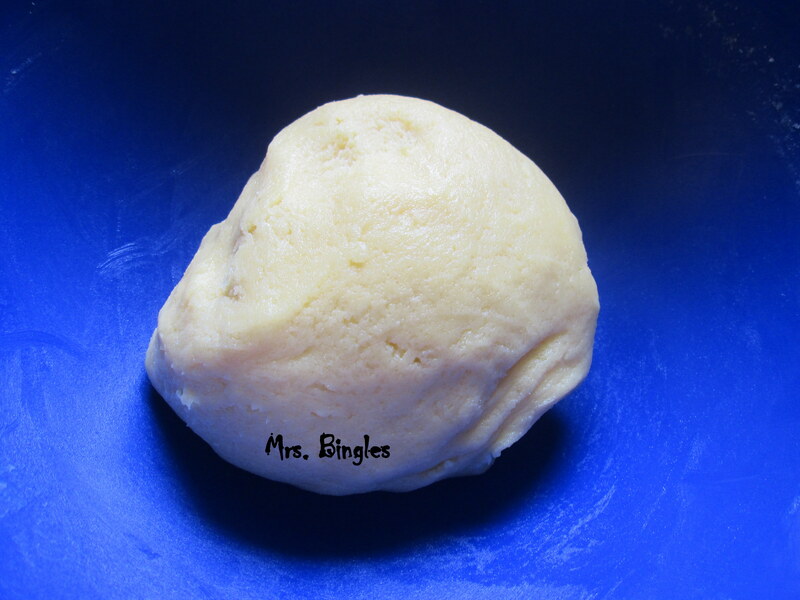 I rolled out the dough, she cut the biscuits. After cutting the biscuits, I put them in the oven 180°C for about 10 min. 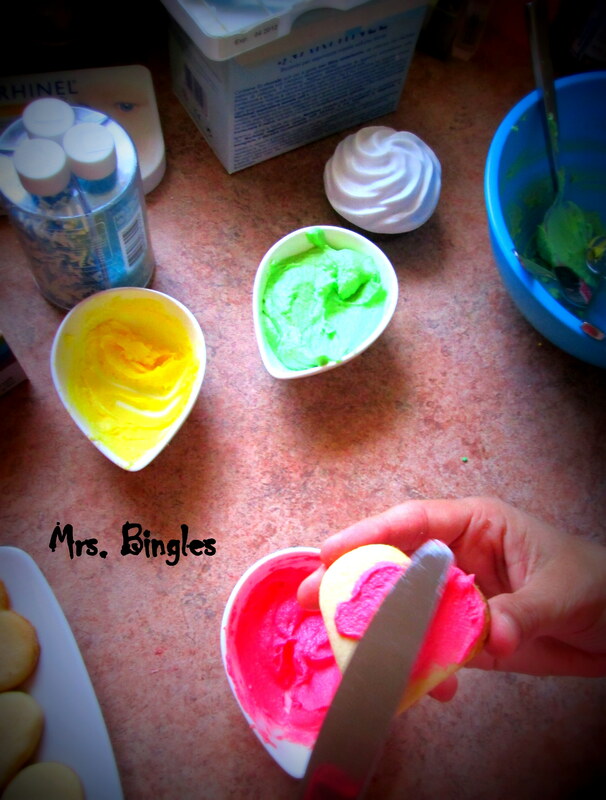 While waiting for the biscuits to cool down, we prepared the icing. 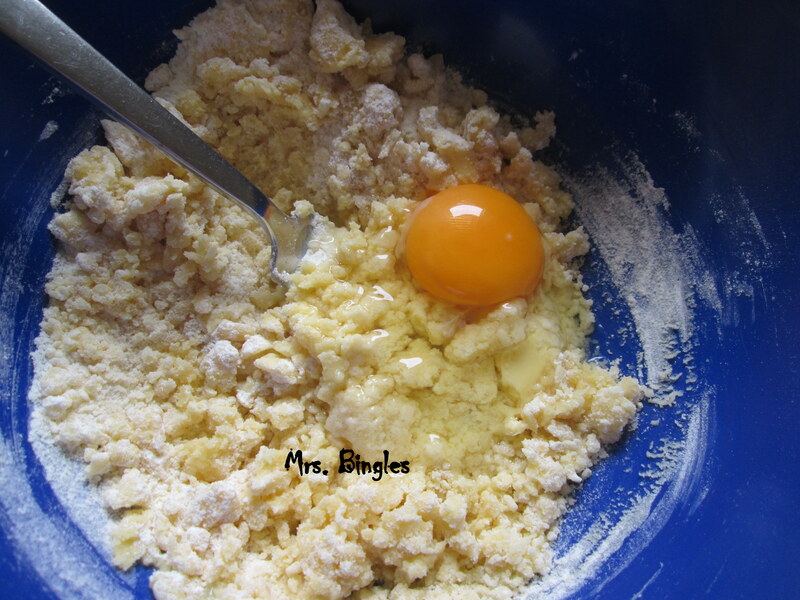 Mix the butter with half your icing sugar, when well mixed add the remaining icing sugar and some milk. When it’s well mixed you can add your colours. 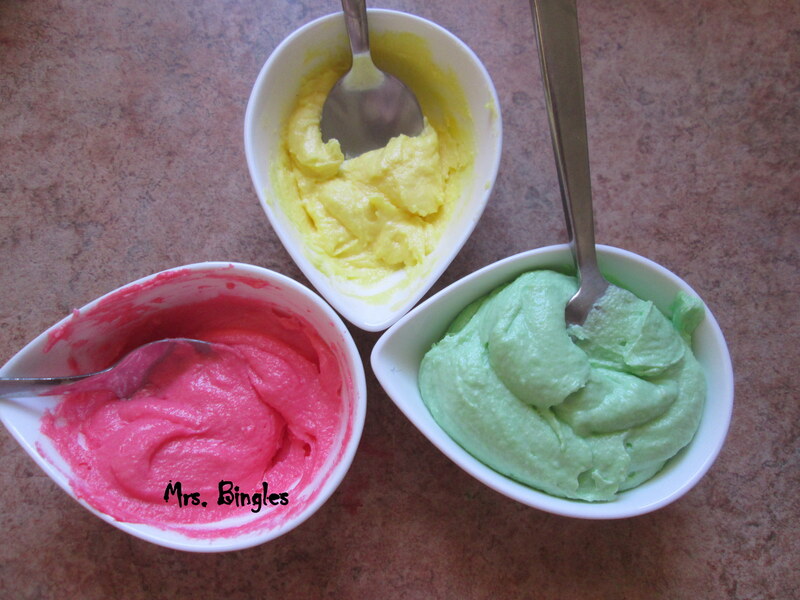 Little Miss Daydream has chosen red, green and yellow. And after all this work Little Miss Daydream couldn’t help asking me: mummy can I lick the spoon with the icing sugar?